Three thousand, four hundred and thirty-seven dengue cases have been recorded in the first five months this year and the Health Ministry is taking a lead role in ensuring precautionary measures are taken prior to another dengue outbreak. 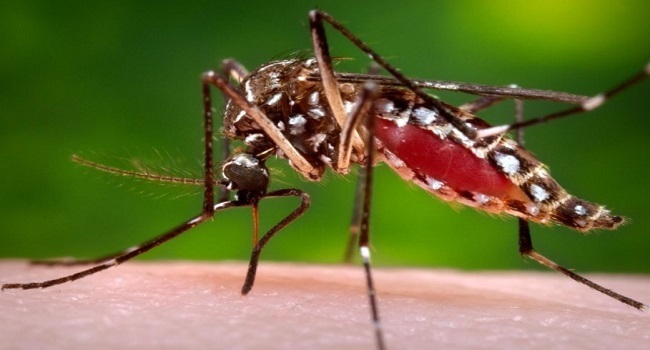 Health and Medical Services Minister Rosy Akbar says the Ministry has already taken a step to keep the numbers down by releasing the Wolbachia mosquitoes yesterday. Akbar says the Ministry anticipates the success of the mosquitoes later in the year. She says the highest number of dengue cases are recorded in October due to the high rainfall, thus, awareness needs to start now. The Health Ministry is advising Fijians to start cleaning their surrounding and maintaining cleanliness to avoid the spread of the deadly disease.